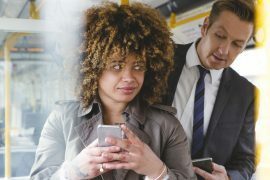 Your phone could soon warn you if someone is taking a sneaky peek at the screen over your shoulder. 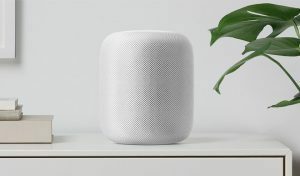 Apple has delayed the launch of its HomePod smart speaker until early 2018, the technology giant has said. 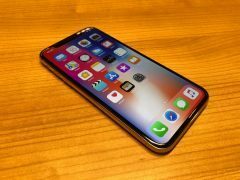 The iPhone X is arguably the most important iPhone Apple has ever released – it can also now be considered the best. 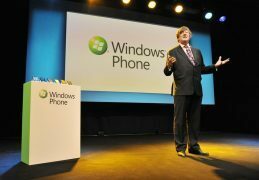 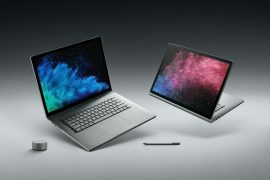 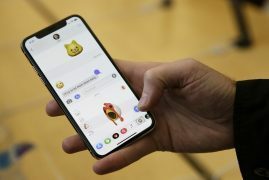 The rivalry between Samsung and Apple is one of the biggest in the tech world, and the American company is hogging the limelight at the moment. 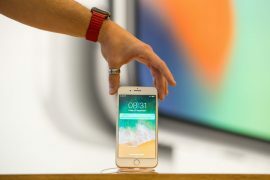 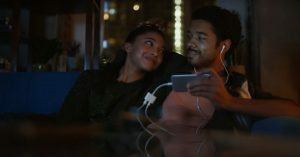 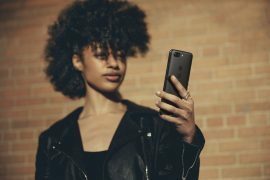 Apple’s latest iPhone comes with an eye-watering price tag, but after watching a few of these videos you might start thinking more seriously about shelling out for one. 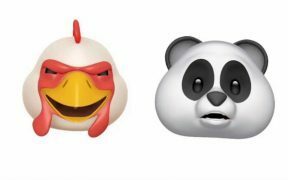 The iPhone X is finally here, released globally on Friday morning, and for tech-lovers lucky enough to get their hands on one there’s been one feature they’ve been sharing more than any other – Animojis. 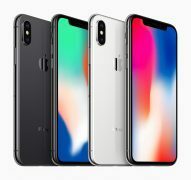 The iPhone X is finding its way into the hands of consumers for the first time, as the flagship smartphone goes on sale around the world. 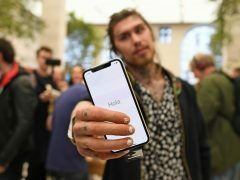 The launch of the iPhone X has been greeted by large crowds outside Apple’s Regent Street store, with Marco Pierre White Jr among the early customers. 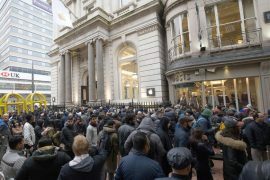 The iPhone X goes on sale on Friday morning, with queues expected outside Apple Stores as consumers fight to get hold of the redesigned flagship. 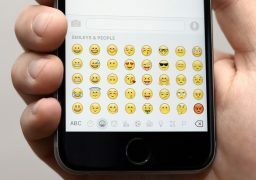 The latest iOS software update has arrived, and it’s cause for excitement among emoji lovers as it contains more than 70 new characters to start using. 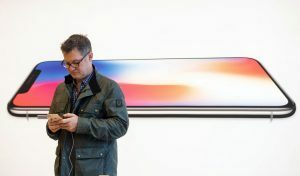 Apple has reportedly fired an engineer after his daughter’s iPhone X hands-on video went viral on YouTube. 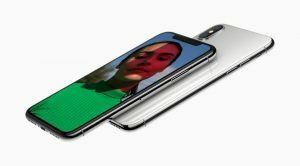 Apple’s most expensive phone ever, the iPhone X, is now available for pre-order ahead of its general release next Friday. 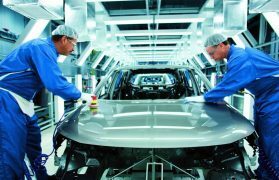 Car giant Kia will hold its annual Idea Festival on Thursday, where the company’s engineers present futuristic ideas for new car technology.